"The whole thing was quick and the salesman was extremely generous with his time considering I was relatively undecided." 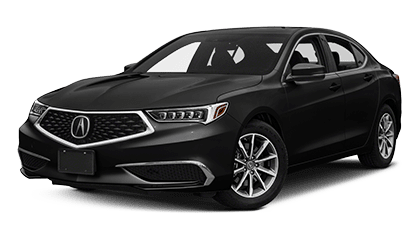 "I came in for a scheduled tow hitch installation, the loaner car was already waiting for me, I was in and out in 3 minutes." "They did what they were supposed to do; they did it right and I was out of there!" 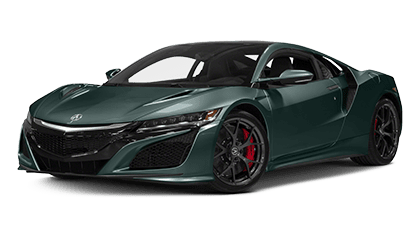 Joe Rizza Acura is a luxury automobile dealer that provides our customers with a complete automotive experience: Superior service and competitive prices through efficient operations and innovative people. Our dedication to customer satisfaction ensures our future success. 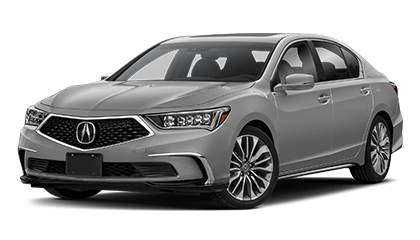 To provide you with the best satisfaction, our virtual showroom is available 24 hours a day, 7 days a week for your convenience. 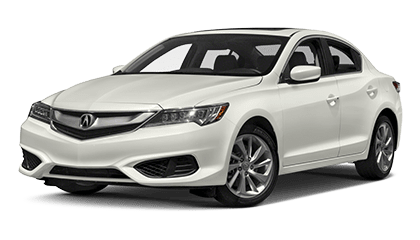 You can view our new Acura models, including the RLX, TLX, ILX, MDX and RDX or our wide selection of certified pre-owned vehicles and pre-owned inventory. 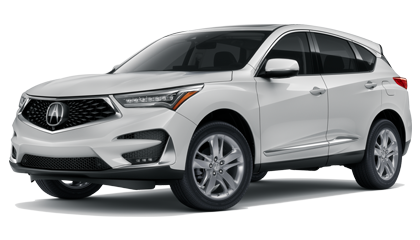 Check out the current incentives and our new & pre-owned vehicle specials! We appreciate your business. 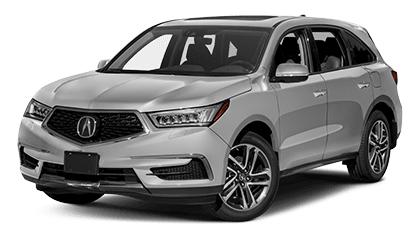 Thank you for shopping Joe Rizza Acura! We look forward to seeing you soon.